Huge Savings Item! Free Shipping Included! 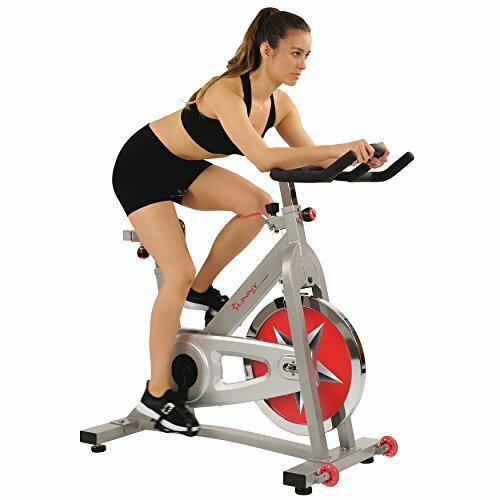 Save 16% on the Sunny Health & Fitness Pro Indoor Cycling Bike by Sunny Health & Fitness at DCJ. MPN: SF-B901. Hurry! Limited time offer. Offer valid only while supplies last.